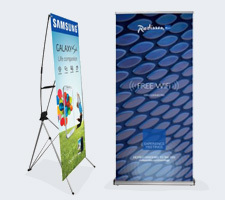 Banners are great for displaying information at expos and events. or to mark the different departments. 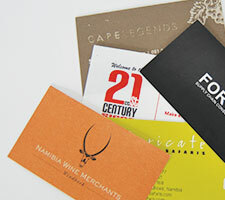 Business cards are the first impression of your company when meeting a new client. 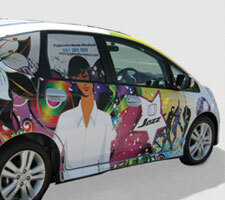 The size and design can be tailored to express your company's individuality. 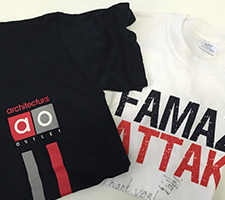 Branded clothing is not just for sporting events and teams, but can also be used to create unity in the workplace. An added benefit is that employees will carry your brand out into the world every time they leave the premises. 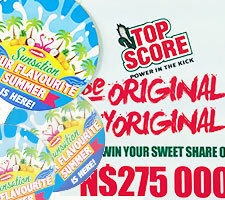 Gecko Signs offers a wide variety of services related to corporate branding, including a huge selection of corporate gifts, business stationery and brand development. 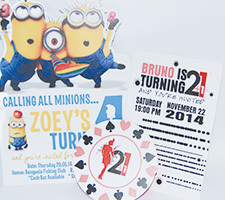 No event is complete without quality printed invitations and tickets. 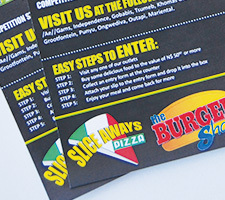 Also have a look at our banners, brochures and flyers which will help to establish your brand at any event. 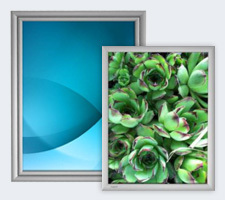 Frames are an elegant way of displaying your branding and advertising. 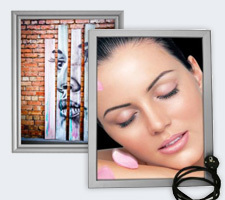 Have a look at our range of snapper frames and freestanding units. 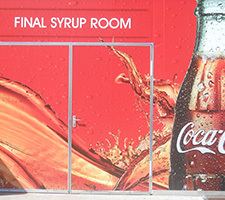 Lightboxes are a brilliant way to make your brand stand out in the crowd, day or night. 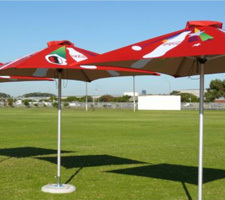 Gazebos and parasols not only display your branding at outdoor events, but also provides shade against the blazing Namibian sun. Gecko Signs provide a wide range of point of sale material tailored to the client's needs, including wobblers and price tags. 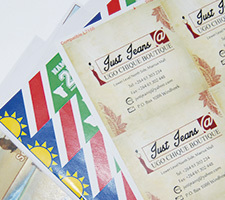 Printed materials range from vinyl, PVC, backlet, wallpaper, paper to your more specialised printing process of printing directly onto ABS, corex or even wood. Whatever you need, we could probably do it! 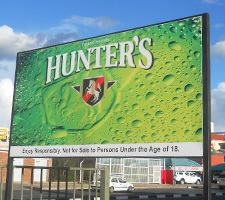 Signage can be utilised to display your brand in a prominent manner, whether inside or outdoors. Mainly used for car branding, but don't let that stop you. As a specialised tool for branding your business, it has the added benefit of advertising your business whether stationary or on the move. Wallpaper can help to enhance the environment that you live or work in.